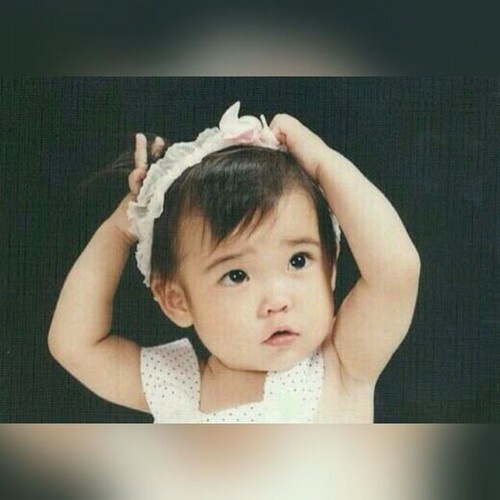 150716 ‎IU‬ childhood foto has been revealed!. . Wallpaper and background images in the iu club tagged: photo. This iu photo might contain bonnet, aduk bonnet, and menyodok topi.